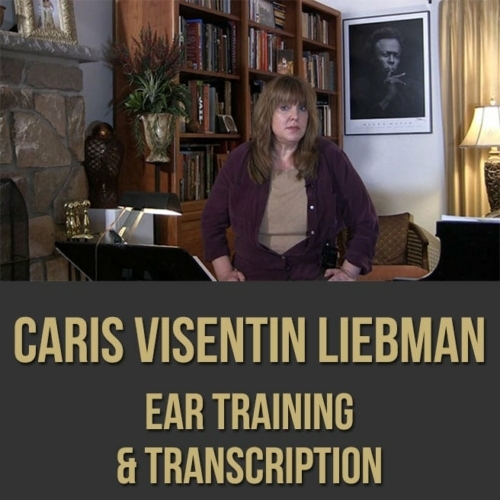 Description: Caris presents (Movable Do) Ear Training techniques and their creative applications. 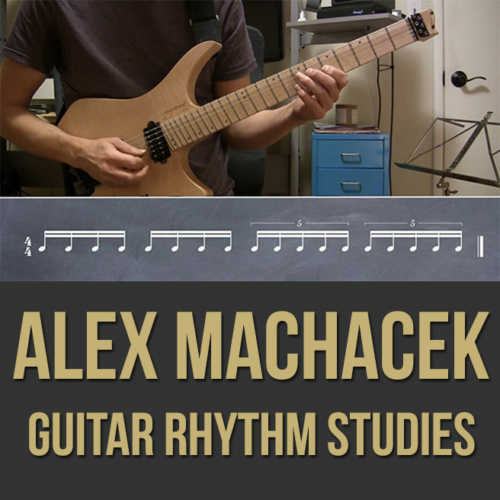 She also explains the Solo Transcription process through an approach that internalizes solos based on hearing and singing them first rather than simply reading the transcriptions in a one dimensional physical exercise between the eyes and fingers. 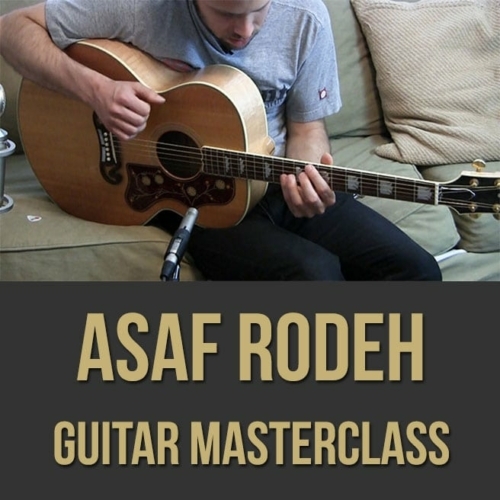 The purpose of this lecture is to make the musician self- sufficient by developing the ability to inner hear, accurately placing pitches through muscular memory and then executing the sounds or emulating the notes as played on solos to aid in the development of one’s personal improvisational language. 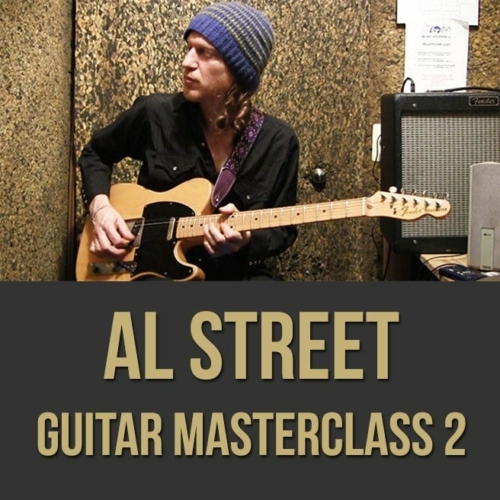 Presented here are many techniques to expand the ear’s aural awareness of pitch and musical possibilities through suggested exercises. NOTE: There is a small PDF bundled with the download version of this video (not the $8.99 streaming version) which includes some materials and exercises that support these concepts. 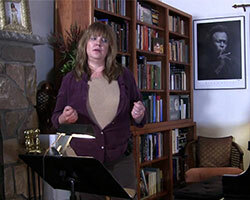 Topics Covered: Importance of Being Musically Self-Sufficient, Lowest Note and Its Applications, Internalizing and Visualizing Pitch and Intervals, Movable Do Solfege, Tendency Tones, Sight Recognition, Sol Fa Studies and Muscular Memory, Conducting, Sight Singing and Solo Transcription Through Singing, etc. Caris Visentin Liebman is an oboist, English hornist and composer. She began her oboe studies with Thomas C. Heinze, (former student of John de Lancie, Philadelphia Orchestra). Growing up two hours north of Philadelphia exposed her to the great influences of that jazz mecca including John Coltrane and McCoy Tyner. Influenced by the soprano of Coltrane, she decided to take up the oboe, trying to graft many of the soprano saxophone’s nuances and sounds onto the instrument. She attended the Berklee College of Music in Boston from 1979-1980 as a jazz performance major on oboe. In 1981 she moved to New York and enrolled at New York University, receiving her B.S. in Jazz Composition in 1984. She has been the leader of jazz groups, featuring her original compositions for oboe and English horn in a contemporary jazz setting. Caris has studied with Joe Lovano, Lee Konitz, Joe Viola, George Garzone, Steve Prosser, Harvey Diamond, Jim McNeely, Bob Mintzer and Charlie Banacos. 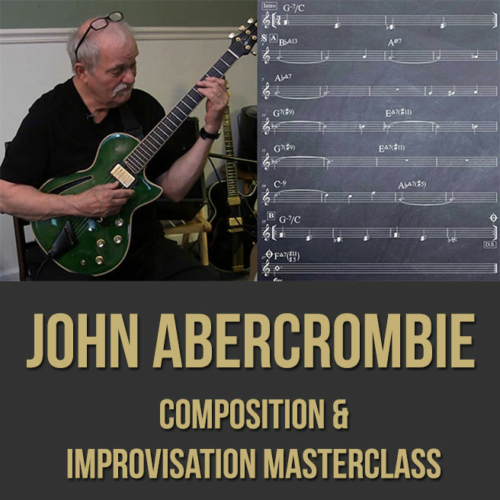 She has recorded with saxophonist David Liebman on Homage to Coltrane; Trio+ 1 -with Liebman, Jack DeJohnette and Dave Holland; Timeline; Classique; Miles Away(all Owl Records), Natural Selection -with Quest (Evidence Music), Puccini:A Walk in the Clouds (Arkadia), Conversation (Sunnyside) as well as with drummer Billy Hart on his CD Rah (Grammavision). Her compositions can be heard on numerous recordings including Jamey Aebersold’s educational publication and CD, Contemporary Standards and Originals Vol.81. She is also featured on a 2013 CD release of Brazilian music entitled Familia (Vectordisc), along with her daughter, Lydia and the David Liebman Group. In addition to performing, she also teaches composition and ear training (privately and as a guest lecturer at various universities such as Berklee College of Music and New York University) as well as private oboe instruction and reed making. She served as instructor of ear training for Phil Woods’ COTA Jazz Camp. She was the owner of Caris Music Copy, a music manuscript preparation service, in NYC from 1984-1986 and was the owner of Caris Music Services, from1989 until 2012, which served primarily as a distributor of educational European jazz publications.